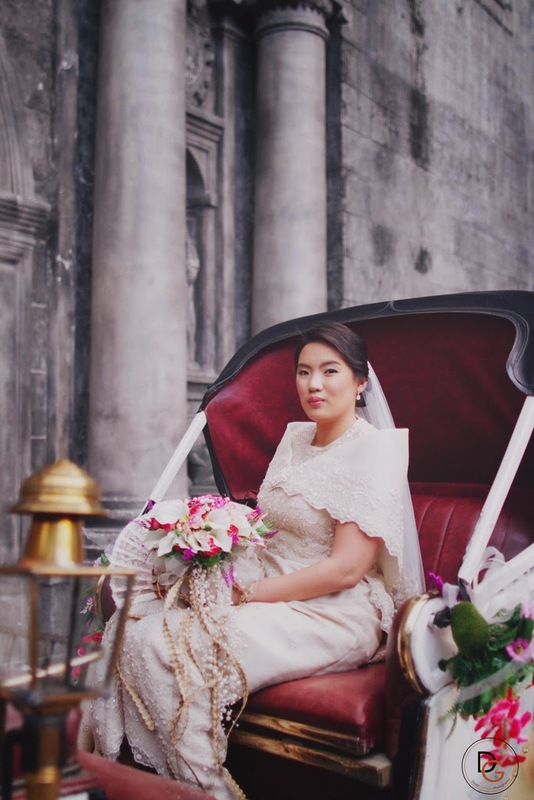 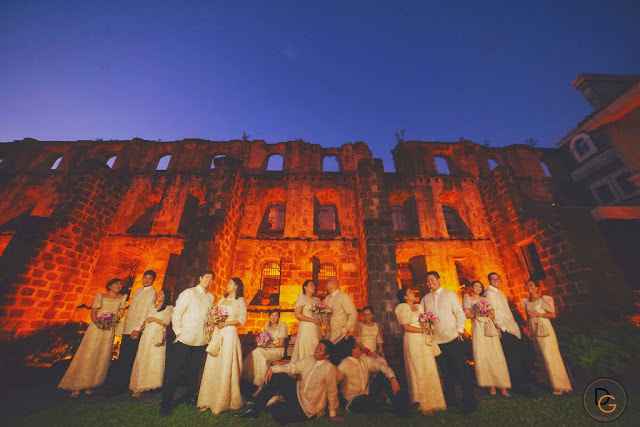 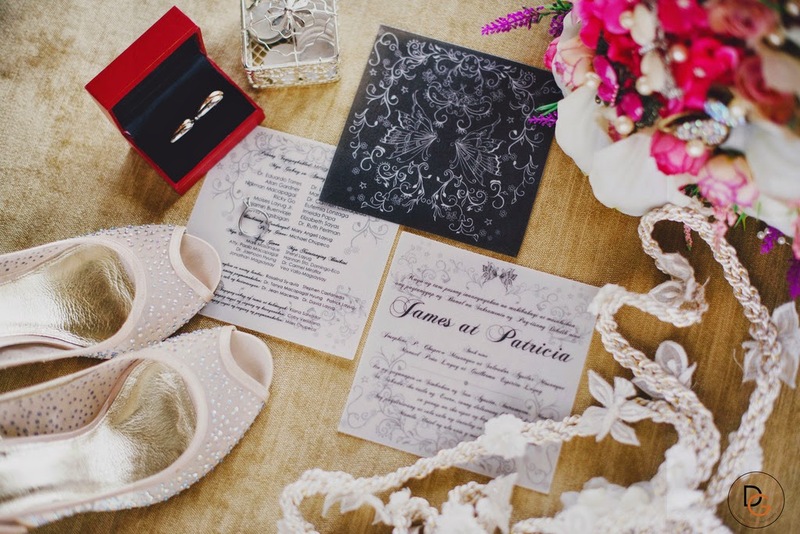 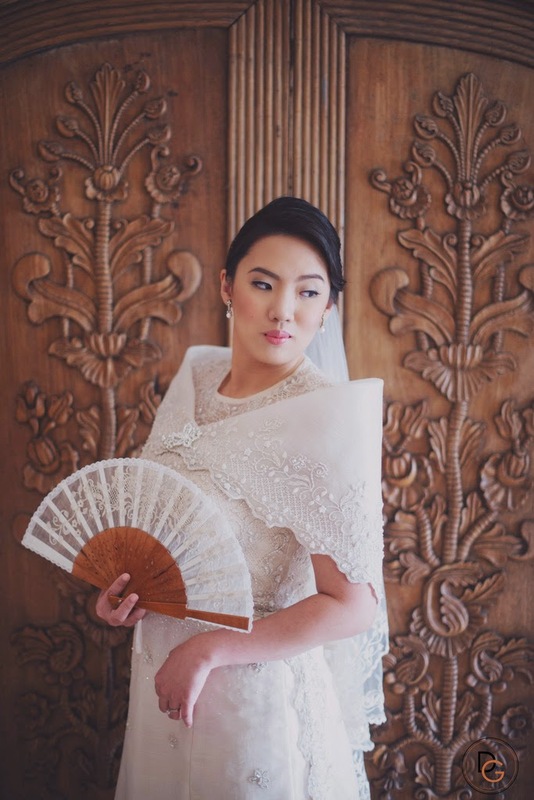 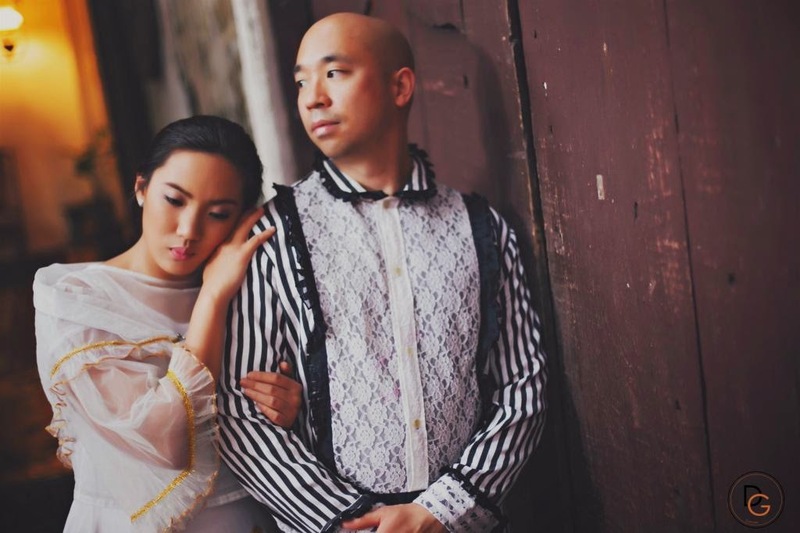 If there is one thing that separates James and Patty from the rest of the wedding world, it would be their desire to make our lively Filipino culture stand out on their special day—a culture that celebrates life and love. 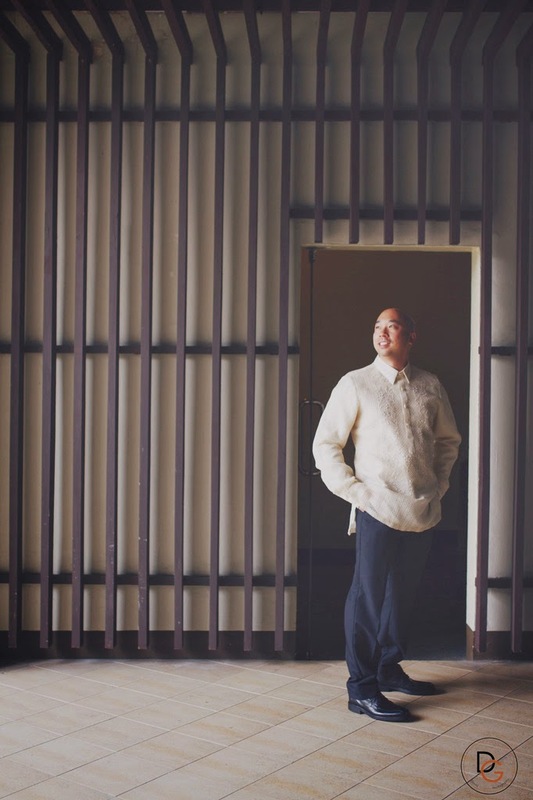 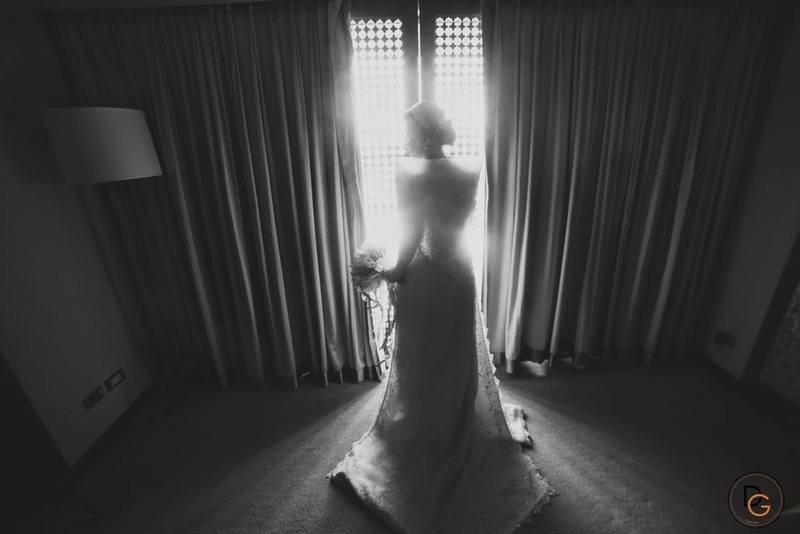 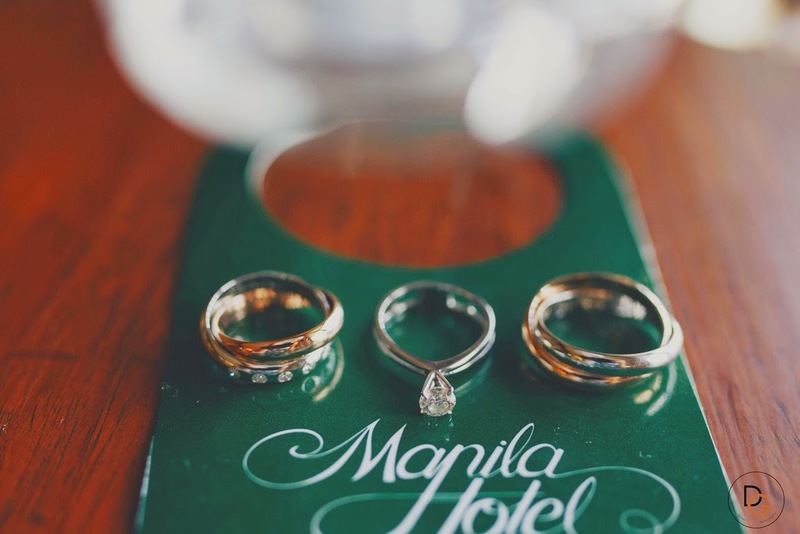 From the church to the reception, down to the details of their wedding that came with the warm smiles from everyone who attended that day, reflected the elegance and feel of what a Filipino wedding should be. 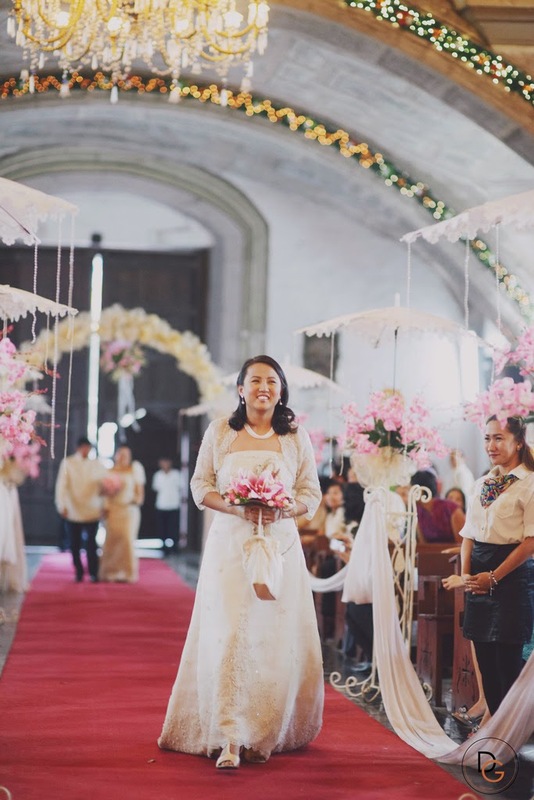 Their nuptial is overflowing with love and I couldn’t help but get all teary-eyed in the process especially when they both declared their love for each other. 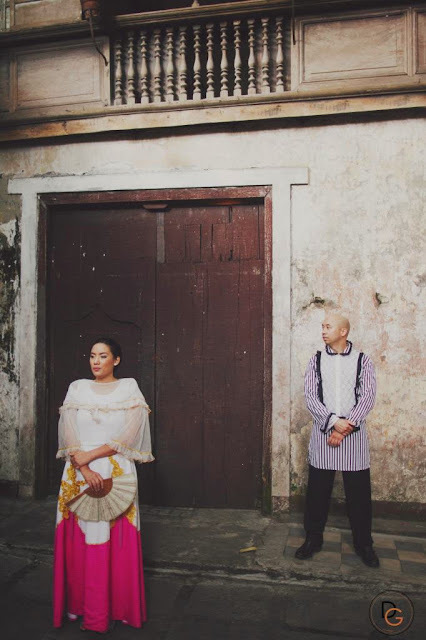 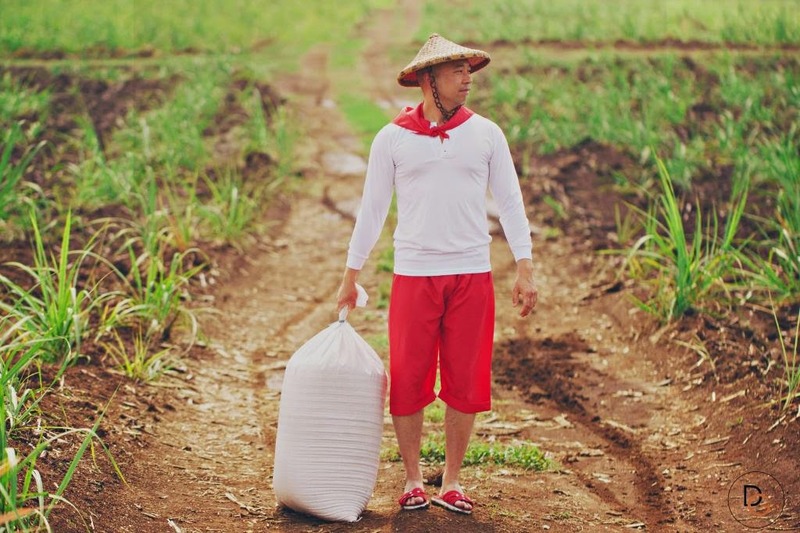 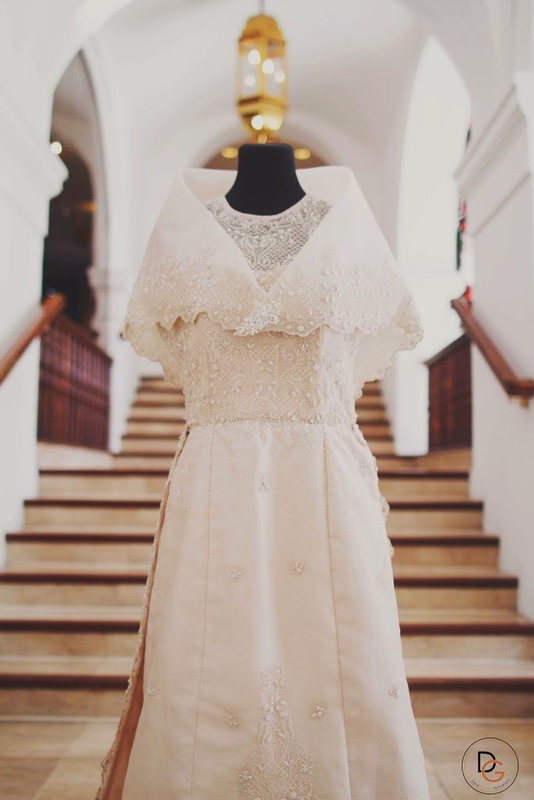 There is just something about this romantic celebration that will surely take us back to our roots and remind us why we’re Filipinos in the first place.